Github has been acquired by Microsoft in June 2018. There are discussions in many forums that Microsoft doesn’t favor open source projects. If you feel the same way, you must be looking for a GitHub alternative to host your open source projects. That is why I’ve decided to make a list of 5 best alternatives to GitHub. However, picking up the best one can be a tough task because all of them are good in terms of Github alternative. Some platforms are free of cost and open source where some of them provide a free trial for testing the features. You can try them out and check which one works best for your need. 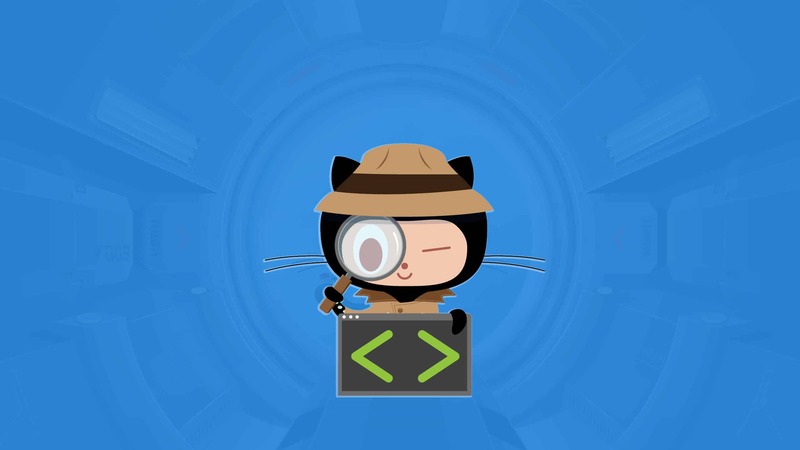 Here is the list of top five Github alternatives that you will love. Also Read: What is Open Source Programming? How to Get Involved? GitLab is one of the best replacements for GitHub. GitLab is open source software and has the same feel and use as Github. Easy to download and install it on your own server. GitLab is now providing free migration. You can watch below how to migrate from Github to Gitlab. BitBucket integrates with its products, like Hipchat, Slack Trello, and Jira. BitBucket is a huge plus to the teams that are using these apps. In BitBucket Devs can generate their own integrations within UI, making Bitbucket more flexibility. It has Two-factor authentication and Soc 2 Type II security which helps you to keep your code more secure. Beanstalk supports both SVN and Git. Beanstalk is easy to use, you can add files and create branches and edit files on the go within the browser. Beanstalk app claims no client required which ultimately makes work easier. 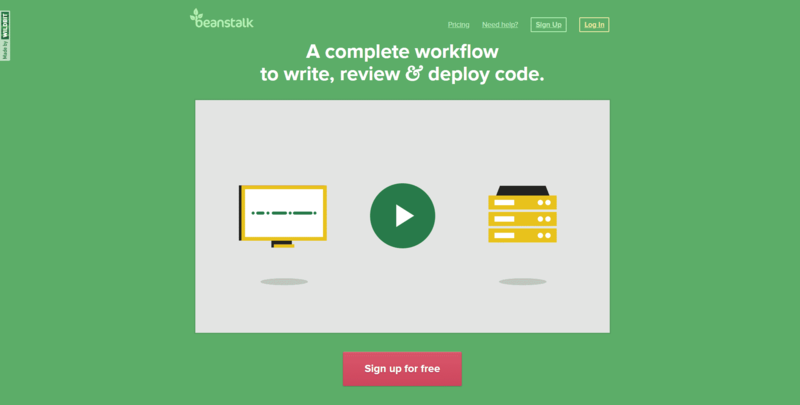 We can request a code review, give reviews, and get to work with Beanstalk. 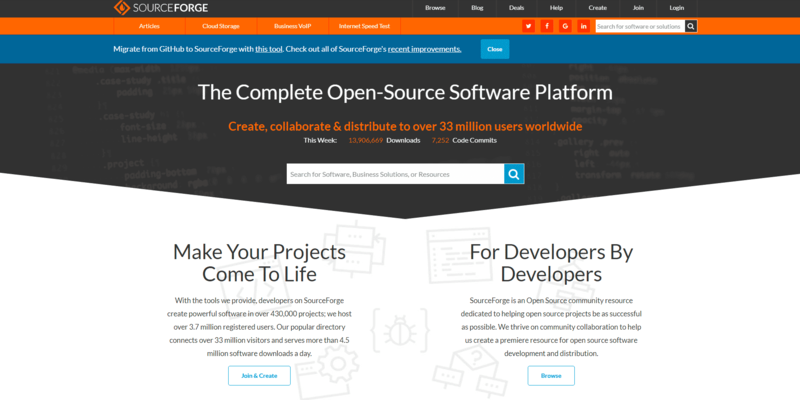 SourceForge is a great alternative to GitHub and been around for many years. In SourceForge, you can choose Git, Mercurial or Subversion as their preferred version control system. If you are developing an open-source app SourceForge is a good place with affordable pricing. It supports many individual projects. GitKraken has beautiful UI and focuses on speed. GitKraken is ease of use for the Git. 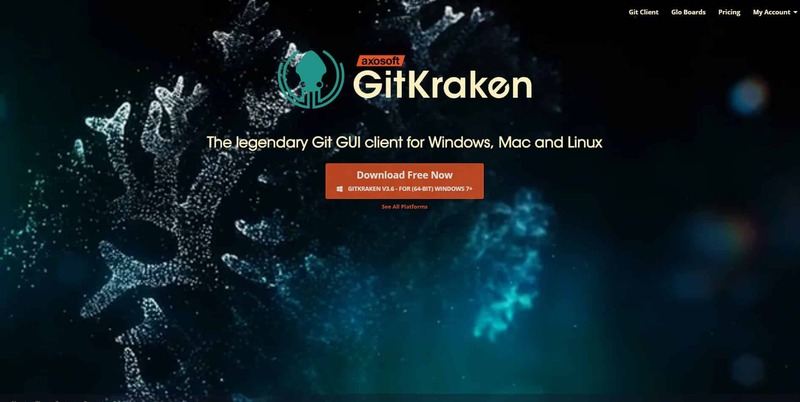 The free version allows up to 20 users, and in case you like the services and can upgrade your GitKraken account. One of the best features is you can Undo and Redo any mistakes. Comment your thoughts below and let us know what is your favorite alternative to Github.